Drive out phobias once and for all – the QUICK and EASY way! Are fears and phobias keeping you from getting the most out of life? Need a way to eliminate them - INSTANTLY? 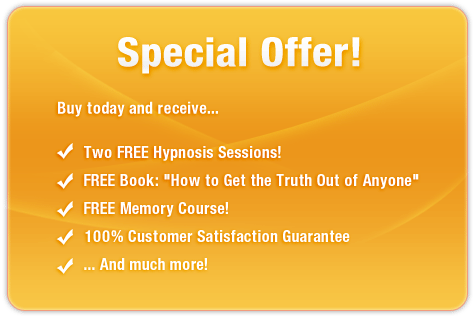 This powerful subliminal audio recording will quickly and easily unlock ALL your fears and eliminate ALL your worries! The Fear Nothing: FULL STOP! session uses the latest technology in subliminal messaging to deliver thousands of positive, inspiring, motivational messages directly to your subconscious – allowing you to eradicate your fears from within in just MINUTES! Don’t let phobias drive you mad! Purchase Fear Nothing: FULL STOP! TODAY and enjoy these fantastic benefits right away!